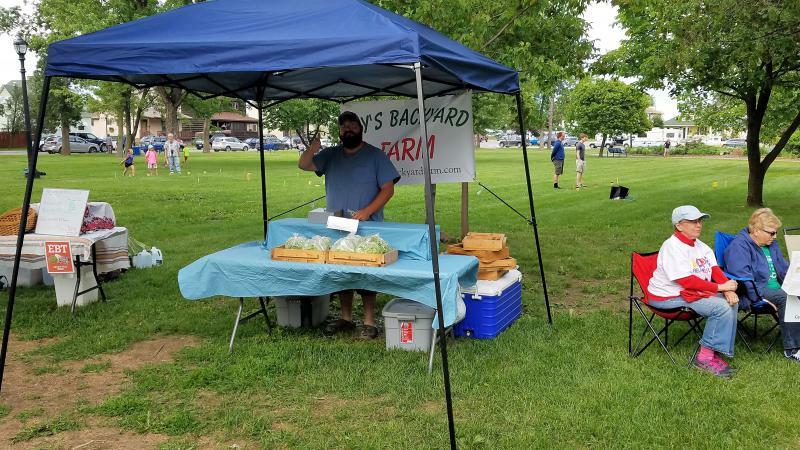 Brian Naykki manages the Ely Farmers Market. 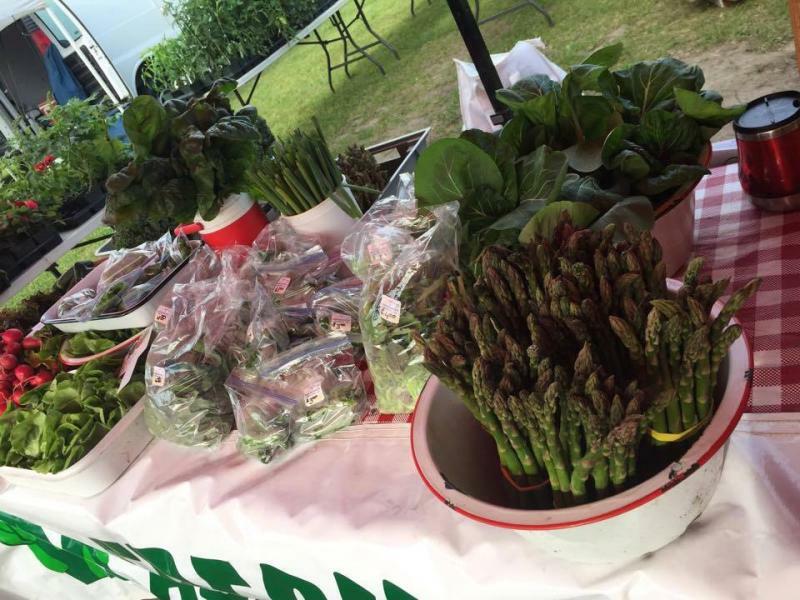 The Ely Market prides itself on being the Minnesota farmers market with the shortest growing season. 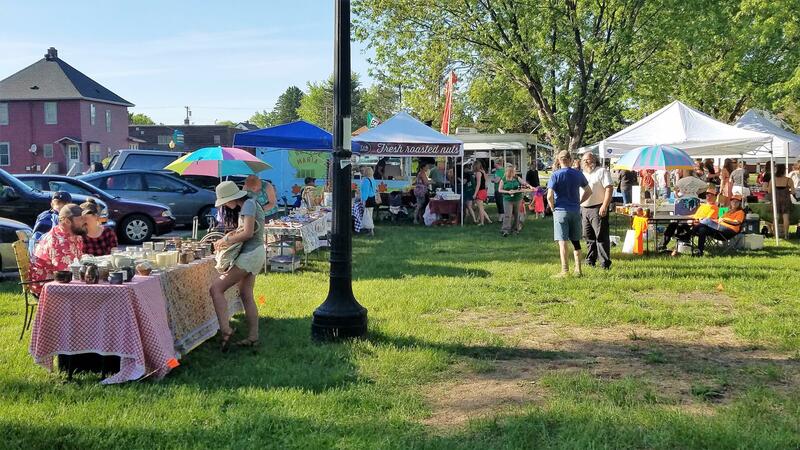 That said, yesterday it hosted 42 vendors selling a variety of products including strawberries, vegetables, kombucha, oven fired pizza, syrup, and local art. 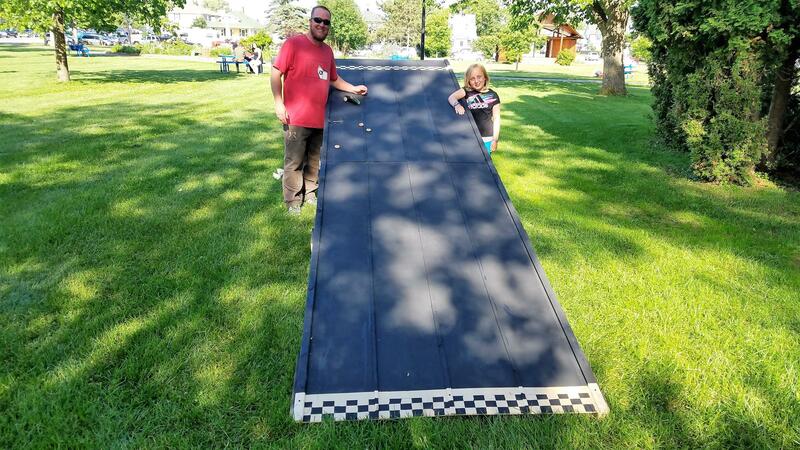 Ely may have the shortest growing season in the state, but it celebrates gardening in a big way. 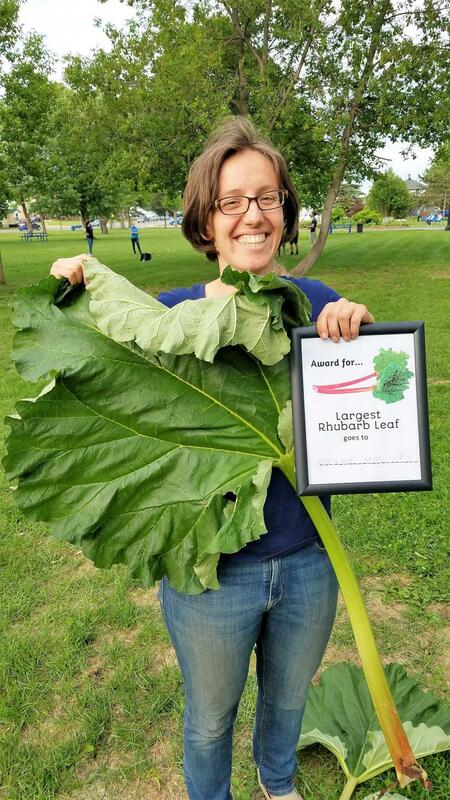 From vegetable races to the kid-focused plant-your-own-pizza party to rhubarb leaf contests, Ely gets into its Farmers Market. 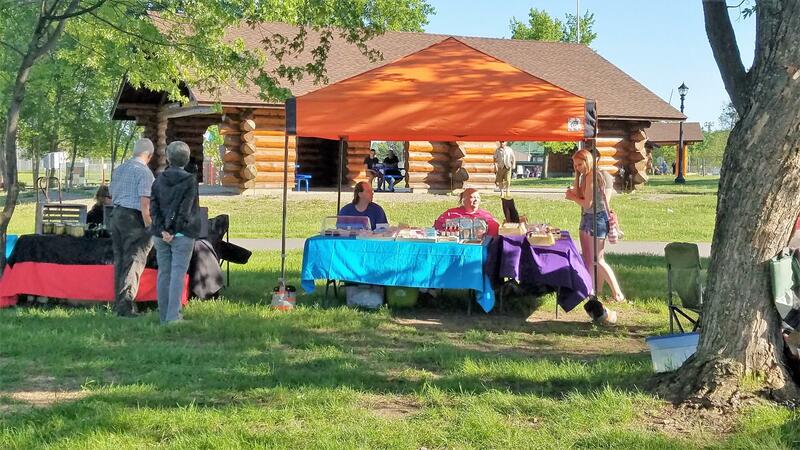 The Ely Farmers Market meets at Whiteside Park in Ely every Tuesday from 5-7pm. Cook Minnesota is located at the intersection of US Highway 53 and MN Hwy 1 in St Louis County. Cook is the western gateway to Lake Vermilion country . This small town is known for resorts, stores, and restaurants—but not necessarily for its growing season. There is no "off season" for farmers. That's the verdict from garlic grower and farm market advocate Jesse Davis. Jesse and his husband Warren planted over 30,000 garlic cloves last fall at their farm, Trout Lake Garlic. That's less than the 50,000 they had planned, but with last fall's rain and humidity some of the seed they were hoping to grow rotted. This winter there was record warm weather in January, and more freeze-thaw cycles are predicted.